You likely have already read about Maya Rae. She’s just 14 years old, but Vancouver jazz vocalist Maya Rae already knows exactly who she is as an artist. Her debut album, Sapphire Birds, showcases her beguiling, understated vocal style and her totally unique repertoire, which ranges from originals inspired by life at school and home to fresh covers of jazz standards and unique renditions of favorite pop songs by artists such as Meghan Trainor and Christina Aguilera. 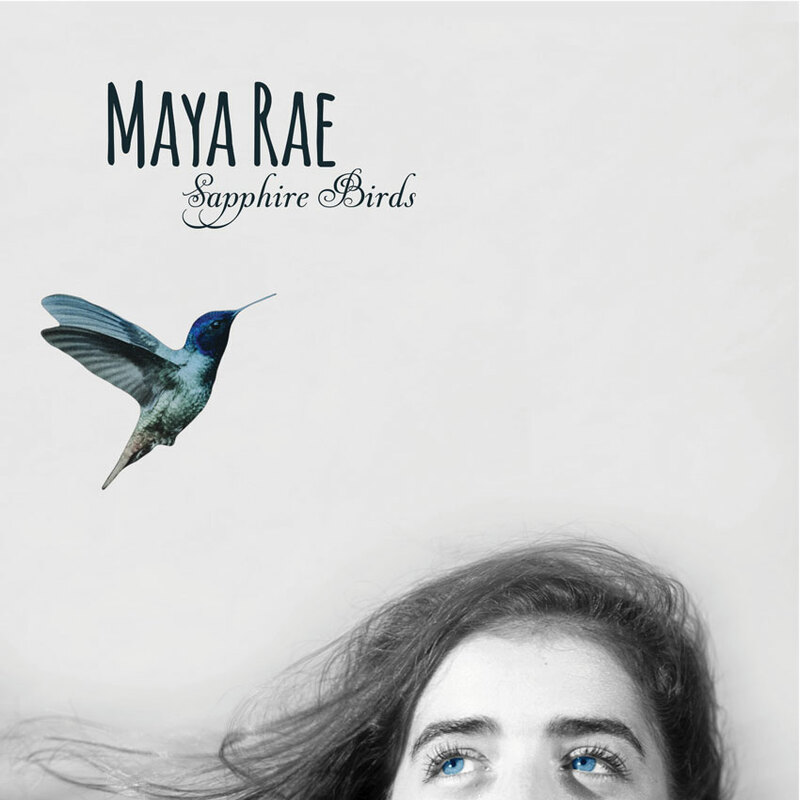 Listening to Maya Rae’s Sapphire Birds, it is difficult to believe that the singer is just 14 years old. 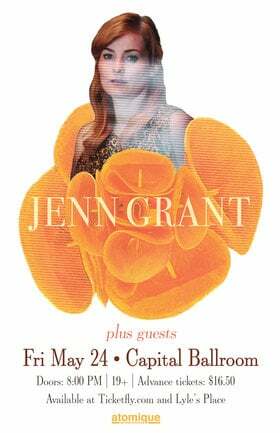 Her vocalizing is versatile and inventive, her originals are sophisticated, and she sounds very mature, making her age seem irrelevant. High-points of Maya's career thus far include opening a show for New York pianist and singer Champian Fulton at Frankie’s Jazz Club and garnering national radio play on CBC radio for Maya’s holiday hit song, "I'm Still Waiting For Christmas". Maya considers her singing inspirations to include Eva Cassidy, Nina Simone, Christina Aguilera, Alicia Keys, Joni Mitchell, Sarah McLachlan and Ella Fitzgerald. While she has recorded some individual tracks since cutting Joni Mitchell’s “River” when she was 11, Sapphire Birds is her first full-length CD. 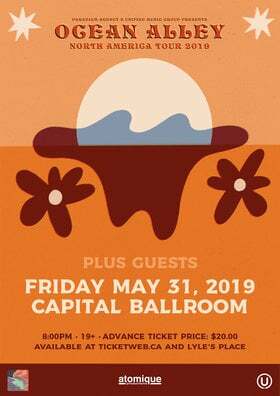 The recorded Blue Frog concert is an important early milestone for Maya Rae, a singer who clearly has an important musical career ahead of her.